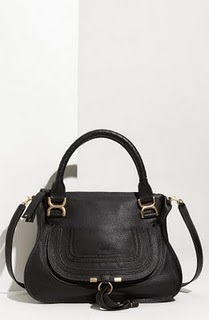 Chloe (Marcia Bag). . Wallpaper and background images in the Handbags club tagged: bags style handbag fashion chloe marcia bag.